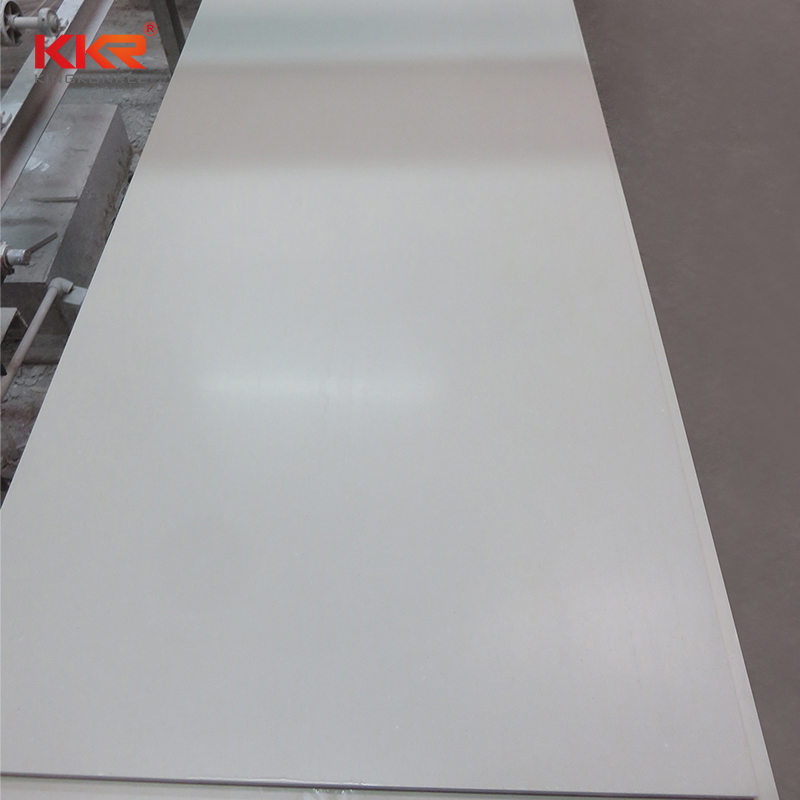 KingKonree's Solid Surface Sheets is commonly praised in the market due to good materials, fine workmanship, reliable quality, and favorable price.KingKonree learns from domestic and foreign advanced management concepts and production techniques. We run a strict and perfect procurement chain and select solid and durable materials to produce Solid Surface Basin. Compared with similar products, they are stronger in hardness, higher in toughness, and longer in service life. They are affordable, attracting many buyers. Solid Surface Sheets has the following advantages over other products in the same category. 1. 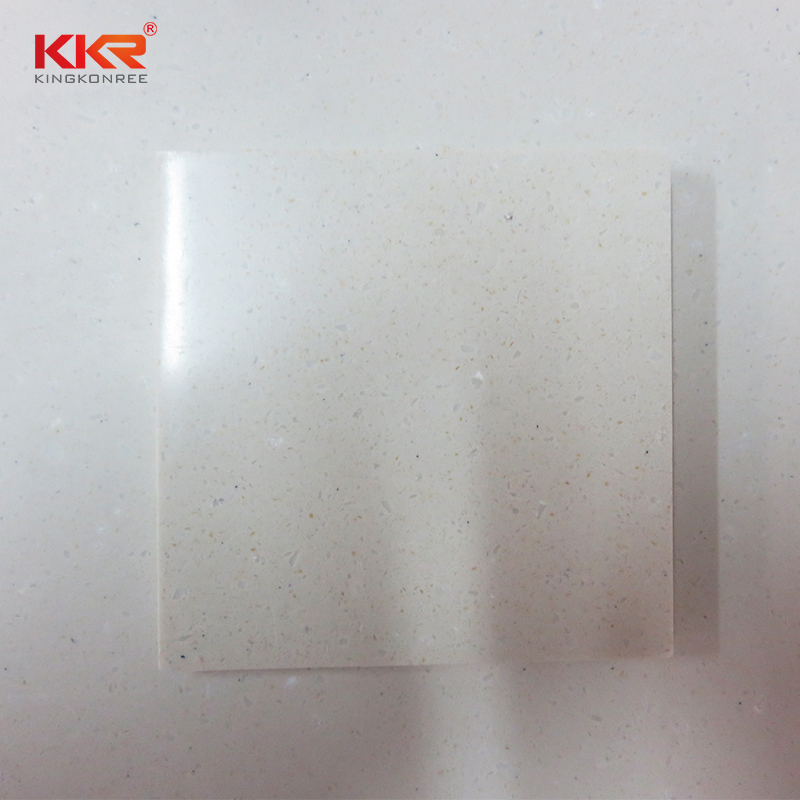 KKR artificial stone can be widely applied in hotels, home, apartments, suites, etc The body frame of modified acrylic solid surface can be acrylic solid surface sheet. 1. KingKonree International China Surface Industrial Co.,Ltd has a wide selection of modified acrylic solid surface to suit your needs. 2. With sophisticated production equipment, the quality and capacity of solid surface material get improved. 3. KingKonree International China Surface Industrial Co.,Ltd has always followed our enterprise spirit of acrylic solid surface sheet. Get info!